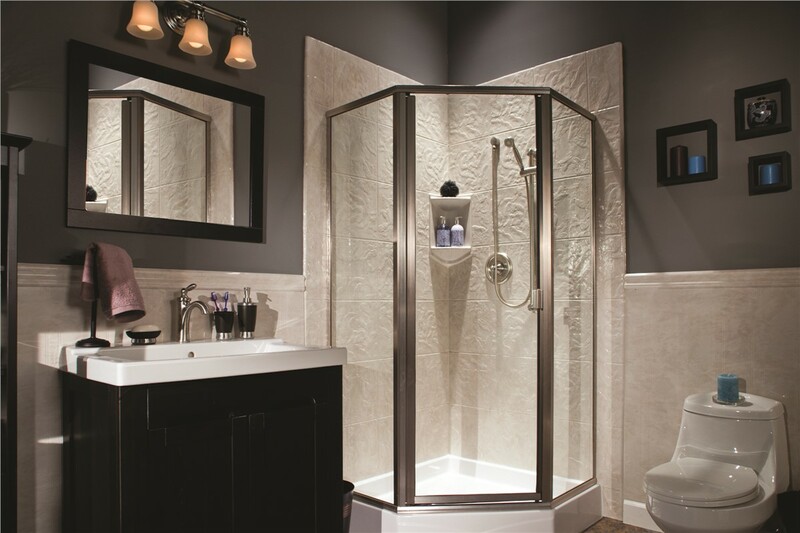 Get the low-maintenance, functional shower you need with our selection of beautiful bases. 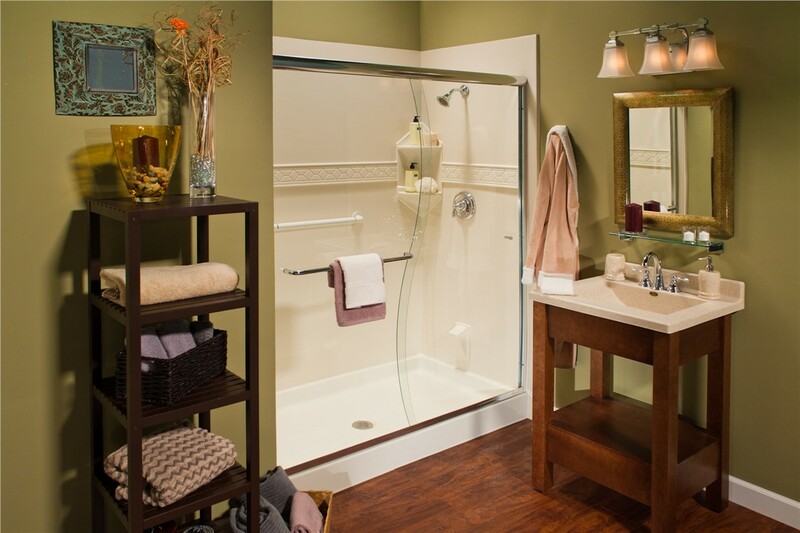 Old shower bases make cleaning your bathroom difficult and affect the overall appearance of your space. 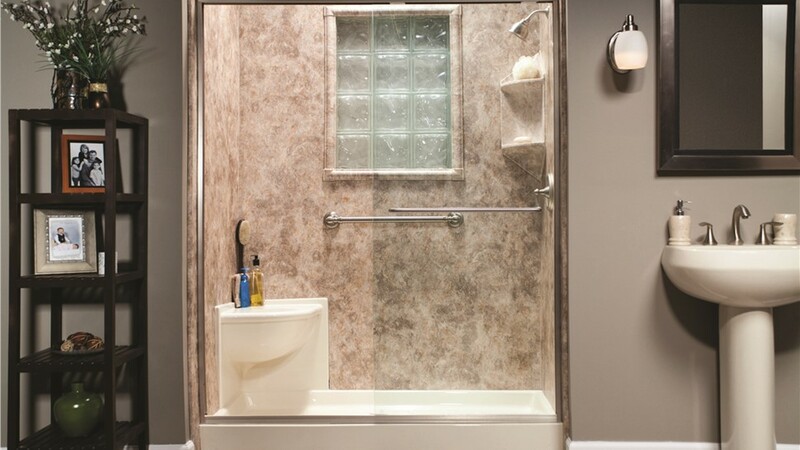 Whether mold and mildew fill the grout or you need a more accessible shower system, a simple solution exists! 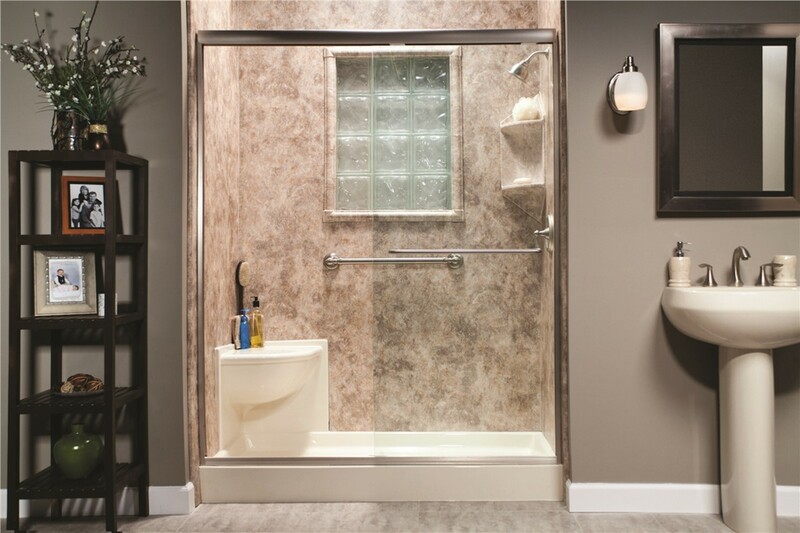 Rather than spending time and money on a traditional shower renovation, Bath Planet of Southern Tier can quickly and efficiently install a new shower base in your Elmira, NY bathroom. 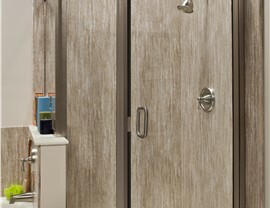 Easy Maintenance: Because our bases are solid acrylic infused with antimicrobial technology, you don’t have to worry about tirelessly scrubbing and scouring. Improve Appearance: Ditch the grime and cracks of your old shower floor and bring your bathroom back to life with a stylish new base. Affordable: Rather than retiling or completely renovating your bathroom, you can install an inexpensive shower base that doesn’t compromise on quality. Simple Installation: We minimize the disruption to your daily routine by offering installation services that can be completed in as little as one day. 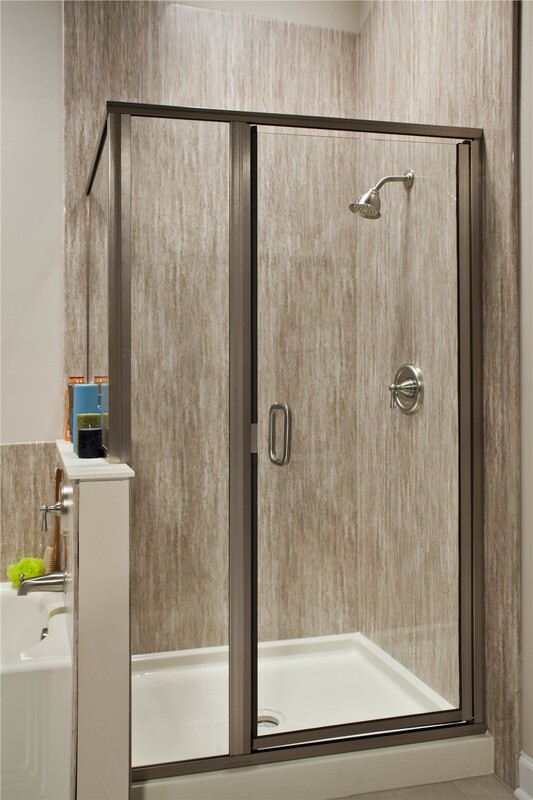 Full-Service Options: To enhance your shower remodel, we can install doors, surrounds, and enclosures along with your new shower base. 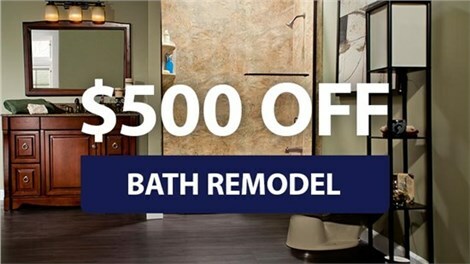 Hire licensed, professional bathroom remodelers in Elmira, NY to complete your next bath remodel by calling Bath Planet of Southern Tier! 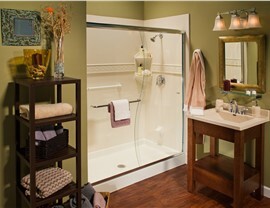 We offer affordable services for your shower base installation or other bathroom remodeling needs. 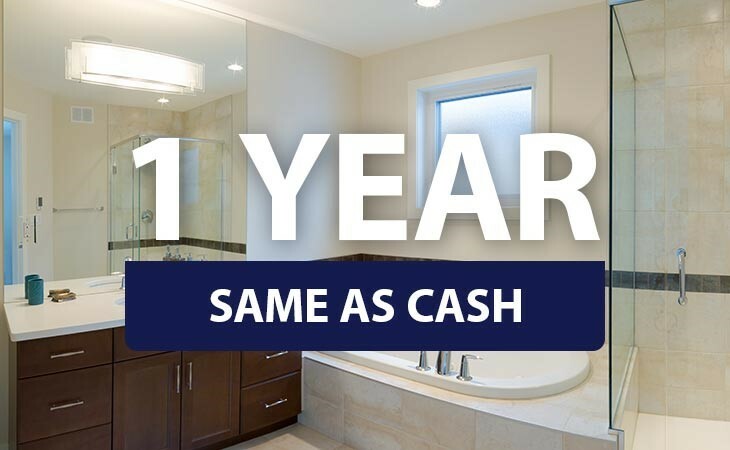 To learn more about how we can help with your bathroom upgrade and to schedule a free estimate, just give us a call or fill out our online quote form today.